Do you ever notice your lower back and legs hurting after a long day of sitting on your wallet? Maybe you’ve even had your wallet slip out of your back pocket, or worse — had it lifted off you. If your daily billfold has become too bulky with cards and receipts to manage, it might be time to rethink your wallet situation. 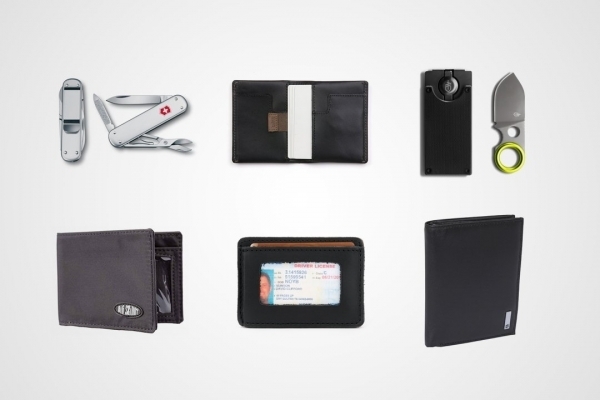 With a good EDC wallet, you won’t have to worry about those problems again. Inside Details: Card and ID slots. Money Bills Compartment on top.